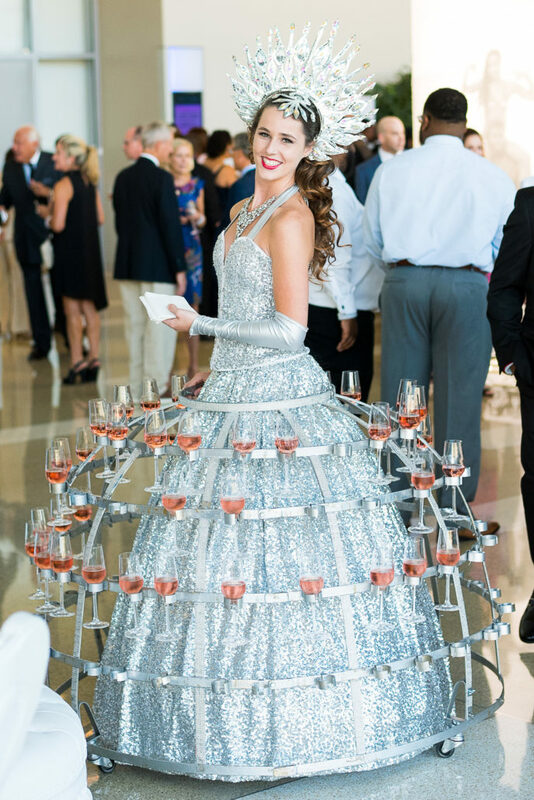 Choose Party411 Events for a wedding day to remember! 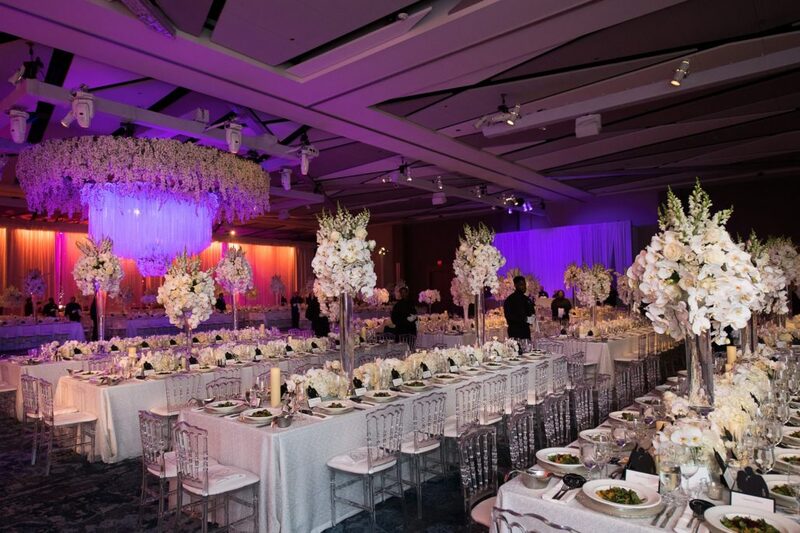 Our professional wedding consultants provide a helping hand as you decide on the details for your special day. 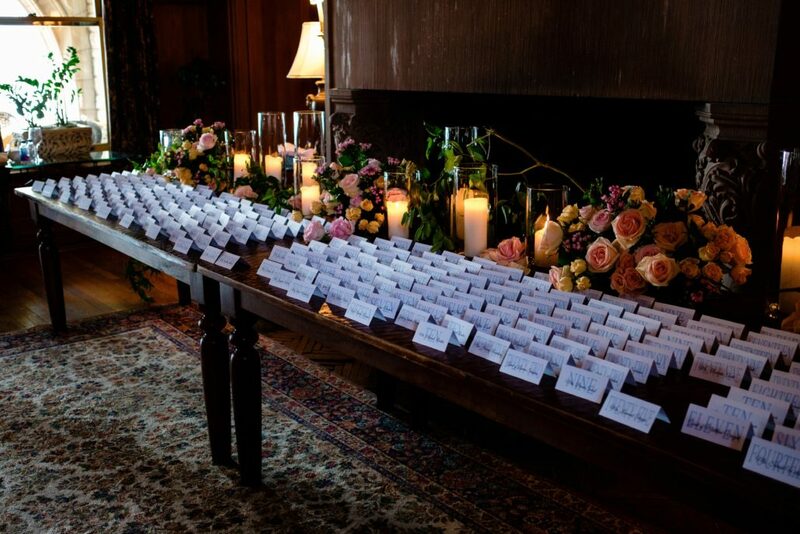 From choosing floral arrangements and invitations to coordinating an unforgettable guest experience, we look after every detail from start to finish. We offer various packages to fit almost every bride and budget. 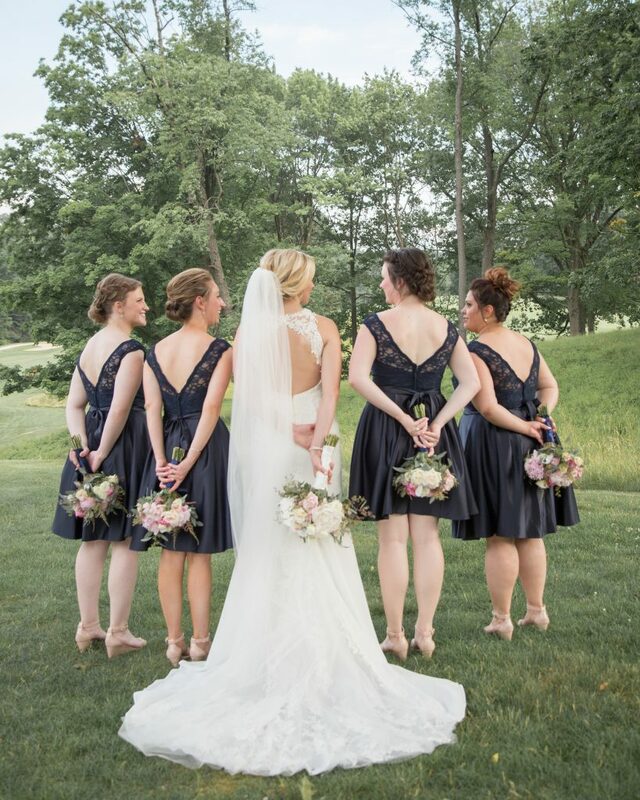 As every wedding is unique, use our pricing as a guideline. Please contact Party411 Events, and we will be happy to customize a planning package that is perfect for you. 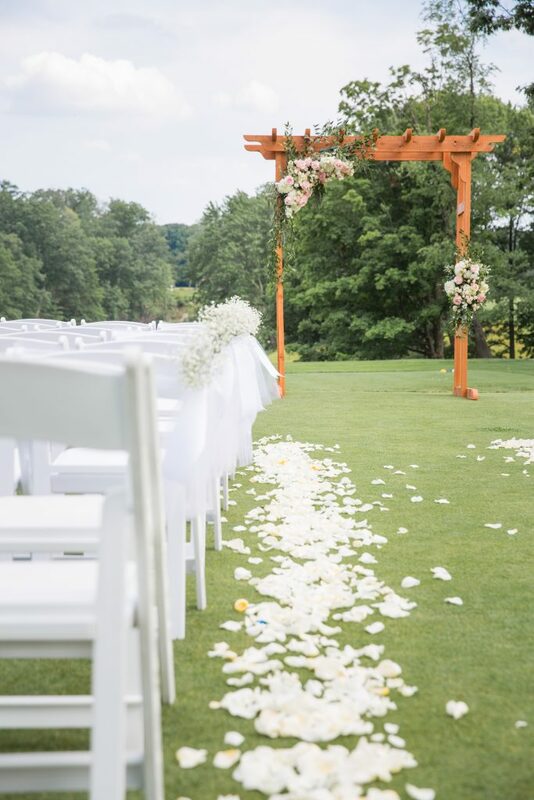 Let us make your wedding day dreams come true with a Full Planning Package! 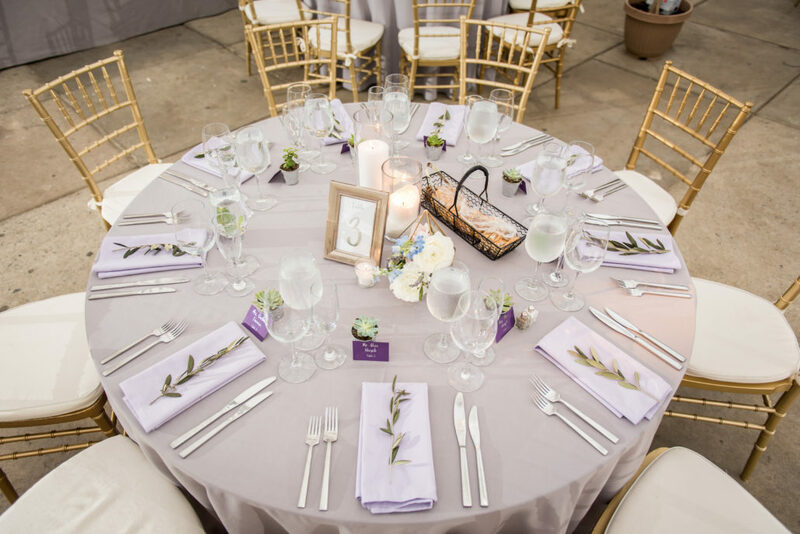 Event planners at Party411 have 20+ years of experience, and with a Full Planning Package, they will manage vendor searches, comparison pricing, contract reviews and all the little details so you can truly enjoy the wedding planning process. 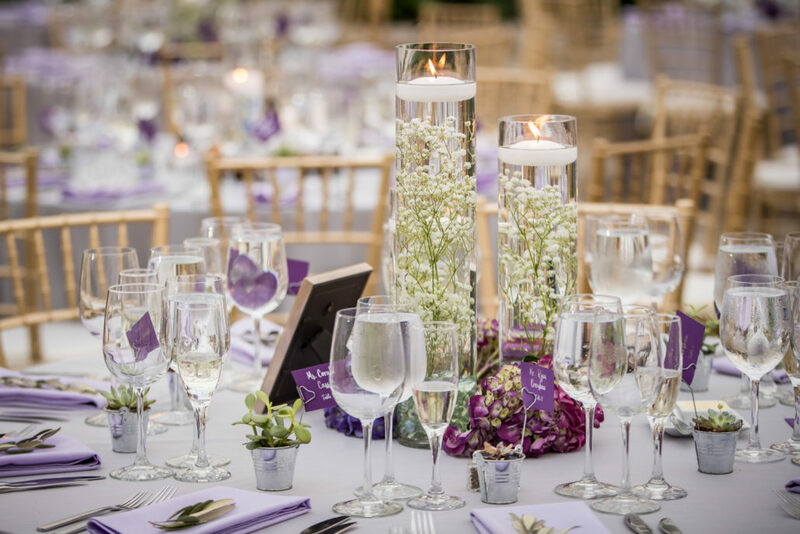 Designed for the busy couple that may not have time to plan, the Full Planning Package ensures a stress-free wedding day! 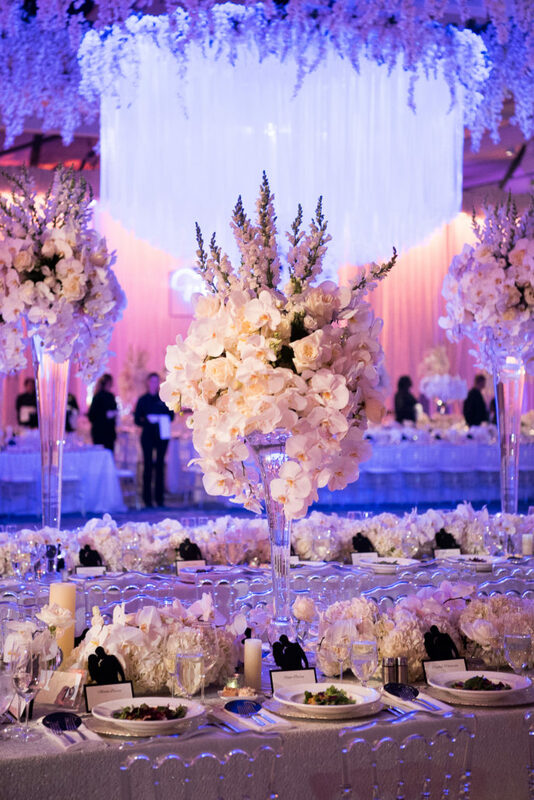 Party411 event coordinators will plan every aspect of your wedding down to the last detail. 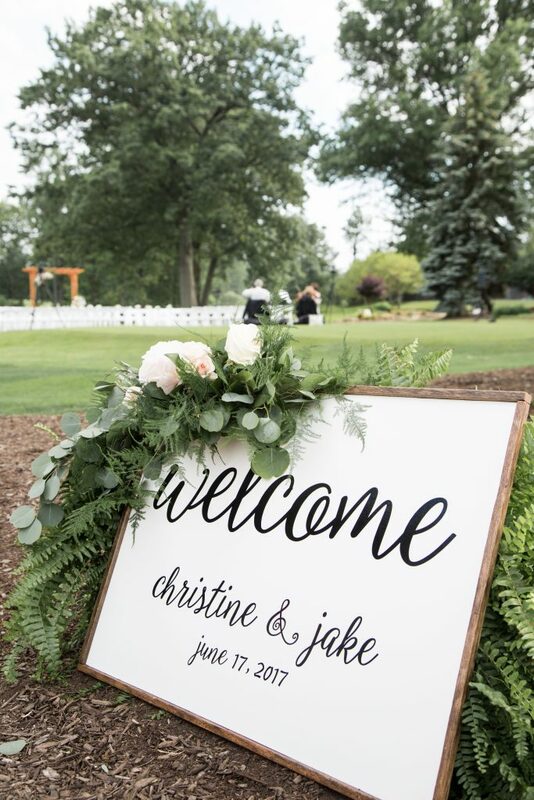 From selecting the perfect site and vendors to designing your programs, from choosing your signature reception cocktails to creating out-of-town welcome bags, we will be with you every step of the way. 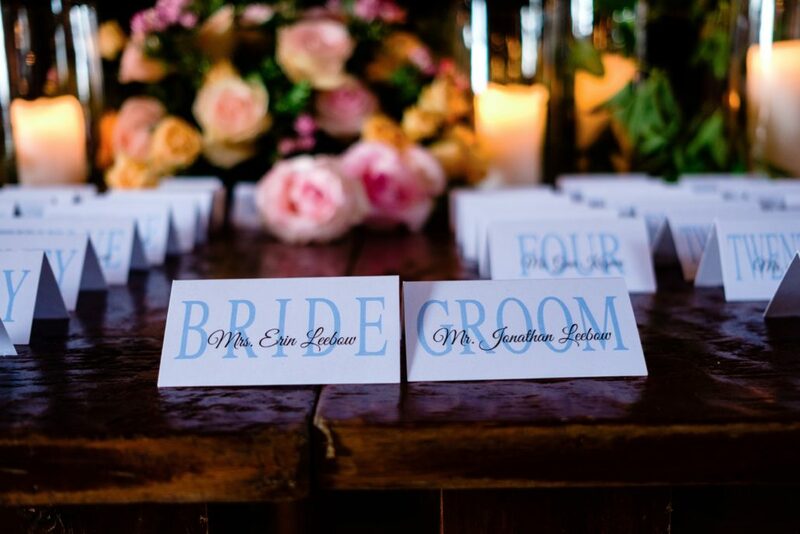 Receive a suite of personalized services to fit your needs and make your special day a magical one! 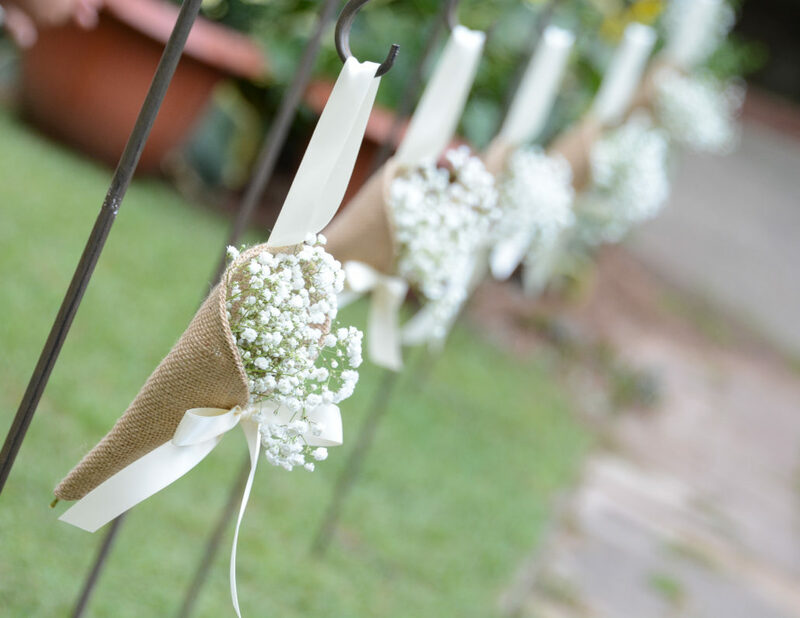 The Full Planning Package includes additional wedding related events. 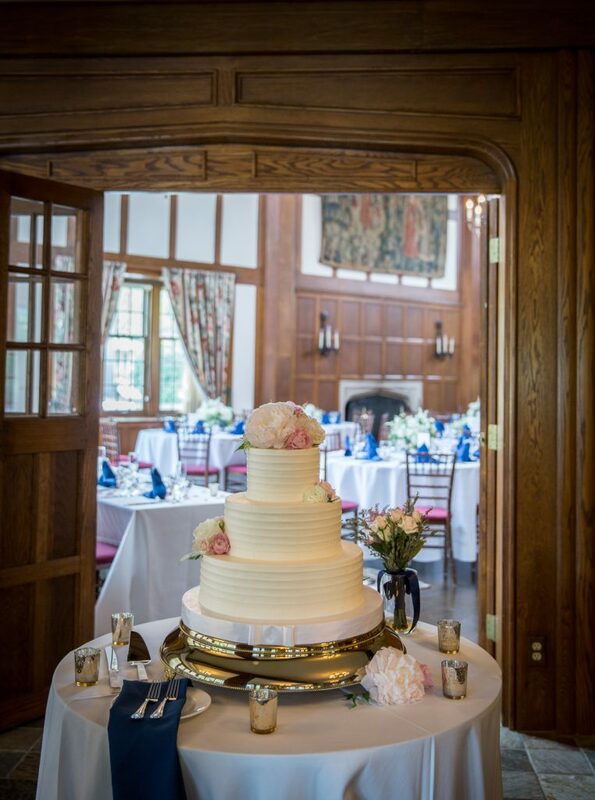 Our planners are happy to help with your bridal shower, rehearsal dinner, morning after brunch, and even your honeymoon! 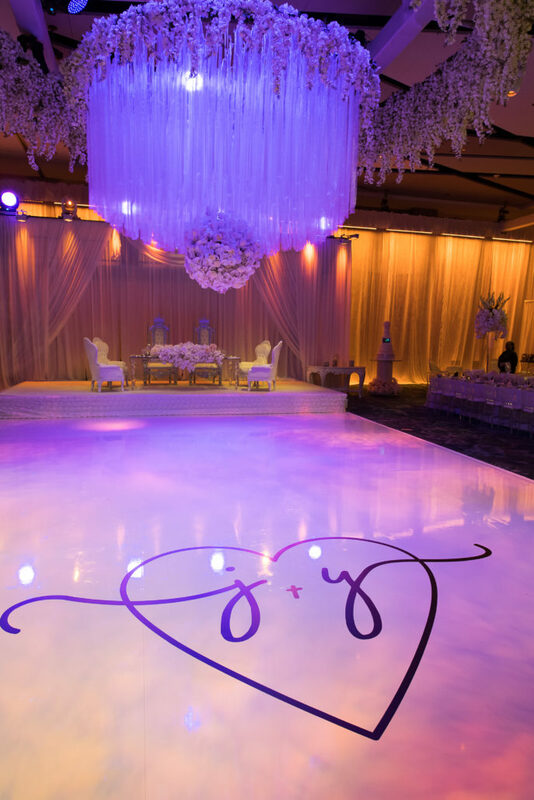 With a Partial Planning Package, pick and choose the services you need to make your wedding day dreams come true! 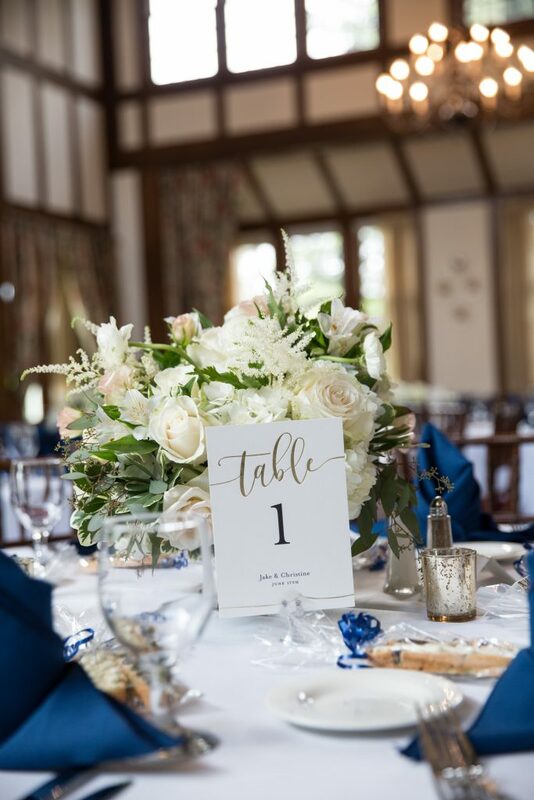 This a la carte option is perfect for the bride who likes to be involved in the planning process but needs guidance when deciding on the essentials for her big day. 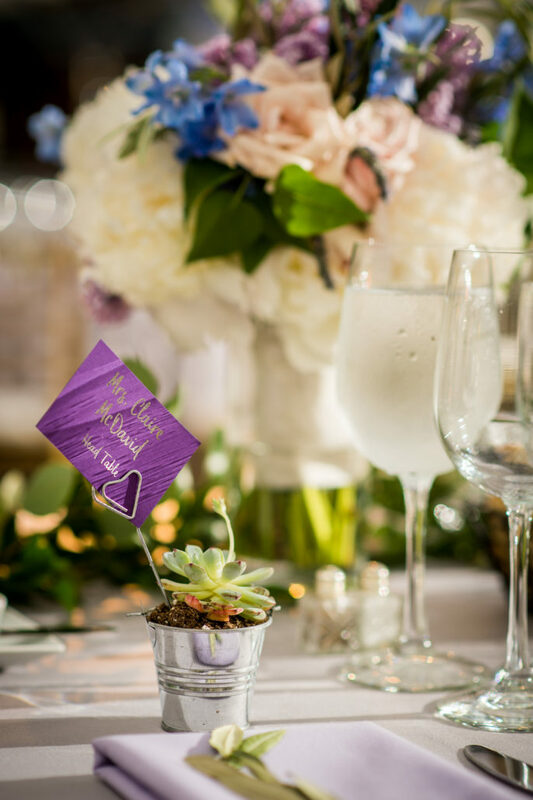 Party411 planners will give you the tools you need to plan a magical wedding day, including budget guidance, vendor recommendations, and a personalized checklist. 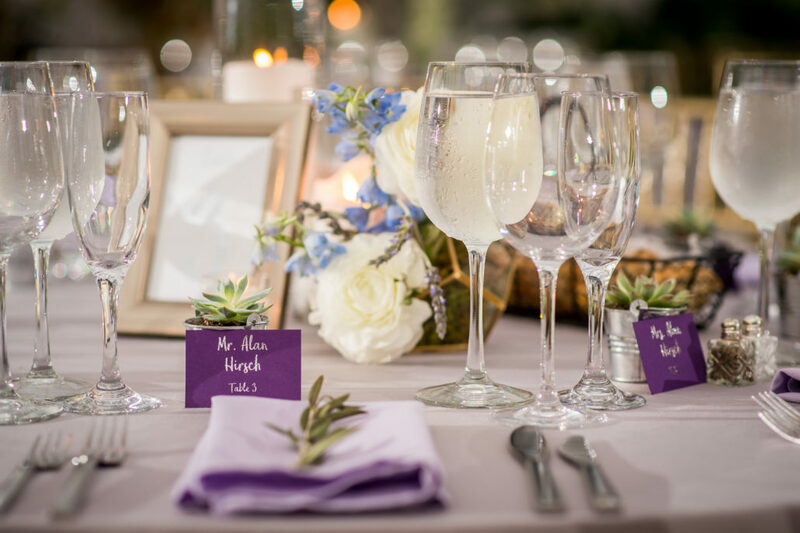 We’ll help you wrap up the final details and serve as your wedding day director, allowing you to plan your wedding with the confidence that our assistance and support guarantees. Do you have all your vendors picked out, contracts signed, and little details prepared? 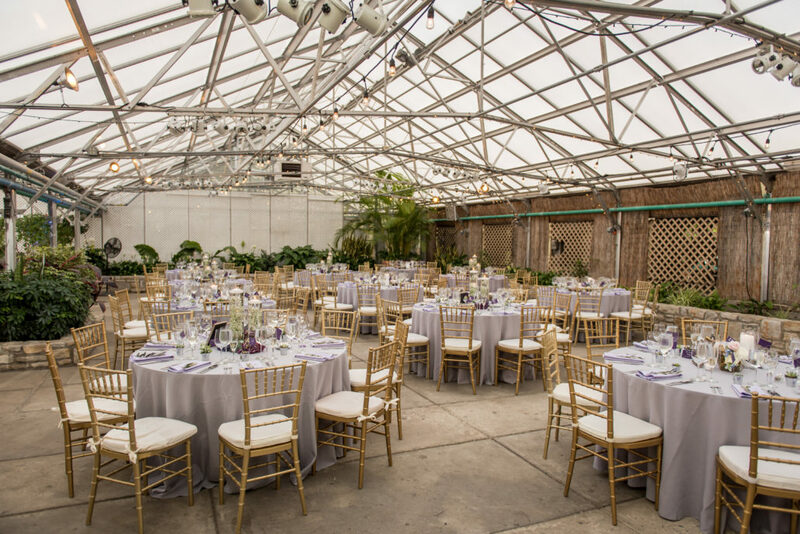 Sit back and enjoy your special day and leave the logistics to our Party411 event coordinators. 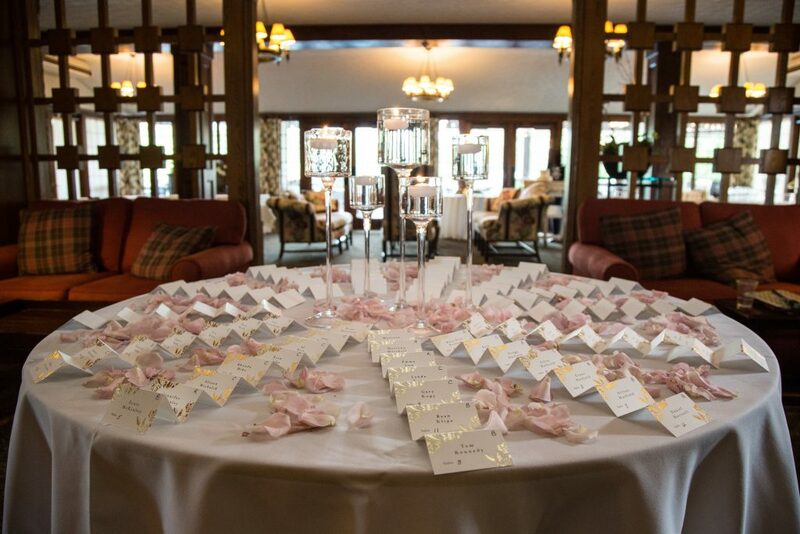 Our experienced “Day Of” wedding planners provide the support couples need on the most important day of their lives. 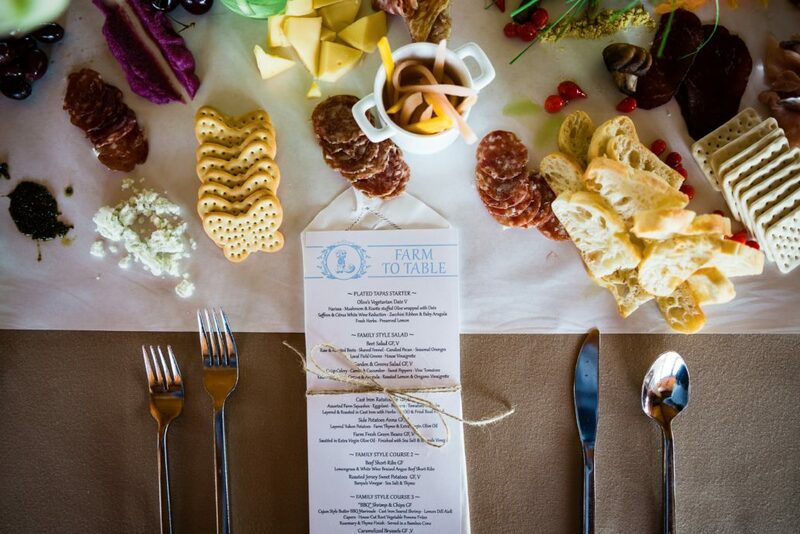 We’ll handle all the little details, so you can be a guest at your own wedding! 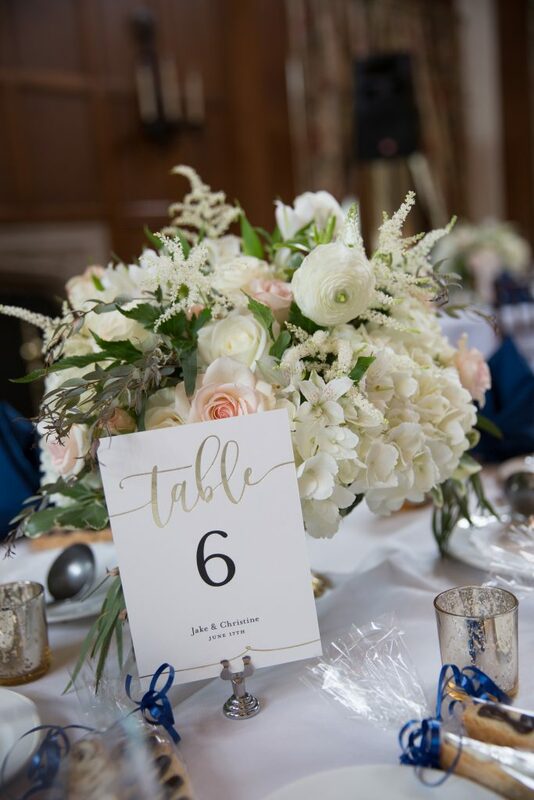 Our professional wedding consultants provide essential “day of” services, including wedding day or reception-only coordination, etiquette guidance, vendor supervision, and even a wedding day emergency kit.